on top of the platform. 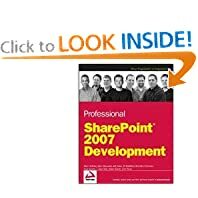 experience on the specific parts of SharePoint that they know best. the Windows SharePoint Services platform.